Probably the most intriguing concentrations of rock art will be found in Xinjiang. 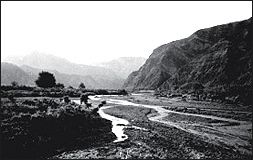 The central Xinjiang's mountain known as Kuluktag was investigated by F. Bergman in 1928 and written up in his "Archaeological Study of Xinjiang". In 1985, I drove from Lopnur through the Gobi for a day to the village of Xindi. We started early, the moon like an arched line, and look thinner like a brow. In the background of dark blue sky, innumerable stars vie with each other in radiating myriads of rays. It is just the plateau there have such beautiful starlit sky. Our lorry (truck) sped on along a narrow region between Kuluktag Mountains in the north and Tarim Desert in the south, by Kongqi (peacock) River. In the beginning, we saw thriving t. But gradually we entered extremely hot desert and finally our lorry sunk into the sand, and put in a tight spot. After five hours affect our lorry run again. In the late at night we arrived Xindi. This village was marked in the Map of the People's Republic of China, but its whole inhabitants just three persons now. In the noise and excitement barks they all came out to welcome us. In the next dawn from Xindi to south, three miles south of there on the left bank of the tortuous Xindi River, we came upon clusters of rock engravings at the base of a hundred-meter limestone cliff that towered over a flat stretch of ground overgrown with elms, willows and blossoming wild pomegranates where the river skirts the mountain in a broad curve. Kuluktag engravings extend fifty meters in either direction, but the most important section is in the middle. In one picture here a running cameleer waves his hands above his head to rouse one of his charges from its lethargy. In another, a mounted herdsman pursues three or four horses and a flock of goats, while the sun sheds its rays over the dense foliage of two trees. This rare landscape is remarkably well balanced. In Xinjiang, it is said that every pass in the Tianshan Mountains around Balikun in eastern Xinjiang conceals many rock art sites. 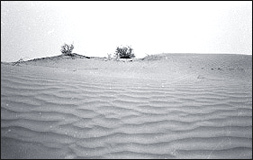 In northern Xinjiang, one of the engravings discovered in a place named Honshitouquan in Emin County, describes the scene around a herdsman's tent. One mounted herds-man is driving the sheep while another is standing at the tent door. A dog is inside the tent. Analogous peaceful scenes can still be seen today in real life all over Xinjiang region. In northern Xinjiang, the largest rock art sites are in Altai Mountains, where there are evident links with those of the Eurasian steppes. The pictures of spiral-horned deer resemble those discovered in Mongolia. In recent years, archaeologists have found much beautiful rock art around Altai Mountains. There are many engravings in the open air and two caves with rock paintings. These precious cultural relics are attracting worldwide attentions of scholars in history, archaeology, art and ethnology. From many years of study, we found that so many unexplained matters in the historical studies could find their solutions in rock art, which also give us frequent revelation. They are especially helpful in our studying the life and people living on desert and prairie, who moved frequently from place to place, which resulted in the loss of material record of their history. Archaeological relics always leaves a serious limit in giving a all-side view of the human history; but the rock art can help supplement, in many ways, what is lacking.  Therefore, they play an important role in the textual research of tribes, customs and religions. Altai rock art represent a part of the chain that links the north prairie region of Europe, Asia and America. They are closely related to the neighbor districts, and at the same time, typical reflect the pre-historical life of the Altai District and the life there in the later history. We can see Altai rock art have a rich content. The principal topic is that of the realistic life of the flock people, its environment - the trees, the grass, and the grazing land, and the animals such as elephant and kangaroo that are rarely seen in the north. 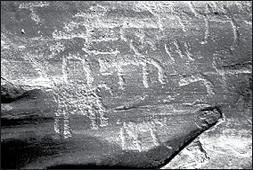 Rock art such as shooting animals and herding livestock, acrobatic, dancing, worship activities, and communal marriages all vividly reflect the ancient economic and culture from different angles. The composition of the rock art has a good variety. Each is natural, vivid and full of life. In the rock art of dancing and acrobats, they show the entertaining activities of the folks, besides as wolves chasing sheep or the wild animals on the prairie. Each engraving is so composed that one can see clearly the implied meaning: wolf and deer confronting each other in which the deer horn is exaggerated so that it stands, though physically weaker than the wolf, daring to fight against the enemy. These valuable ancient arts, as a whole, show a crystallization of the wisdom and creativity of the ancient Altai people. They once again present, in front of us the ancient life of the local people. 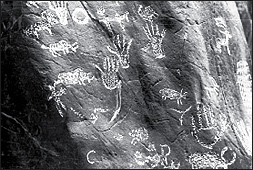 The rock art was created by a broad variety of ethnic groups, testifying to the diverse racial make-up and the different cultural background of the inhabitants, and reveals connections with USSR, Mongolia and the Near East. Xinjiang is the most complicated region in China as far as rock art is concerned, since the dates and artist nationalities are difficult to determine. 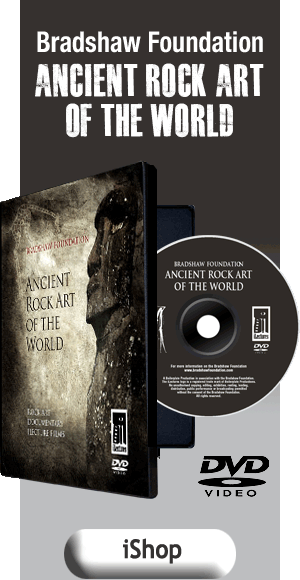 The study of the Altai rock art is only a beginning. There are still further studies in front of us. Nevertheless, it is a good beginning, there will be still more achievement that will add a brilliant page in the course of archaeology.